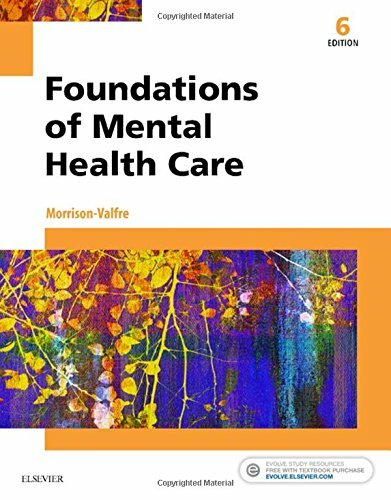 Build a broad fundamental knowledge of mental health concepts and disorders with Foundations of Mental Health Care, 6th Edition ― perfect for students, nurses, and other health care providers. This market-leading text features new psychotropic drug content and concise explanations of adaptive and maladaptive behaviors, as well as descriptions of the most current therapeutic interventions and treatments for mental health conditions. It helps you work comfortably with clients who exhibit a wide range of maladaptive human behaviors, and apply the concepts of holistic care when assisting clients in developing more effective attitudes and behaviors.